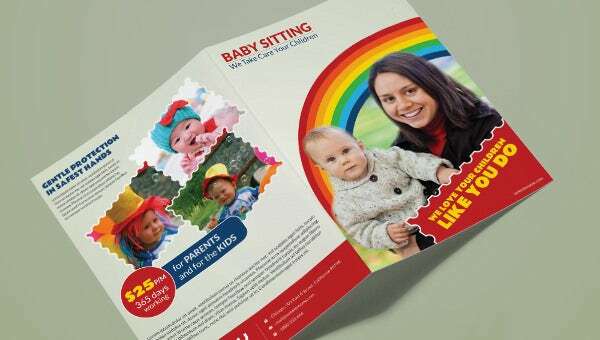 When you look at this Baby Sitting A4 Bi-Fold Brochure closely, or even from a distance, you should notice, almost immediately, the template is high quality with a unique object resolution of 300 DPI. Not only does the brochure support Adobe Illustrator, Photoshop and Corel Draw file formats, but also it is easy to edit and it includes colors, text and replaceable images. The A4 Bi-Fold Baby Sitting Brochure will help you share information about your daycare business with a targeted audience. The brochure should share precise information about what you do, including the benefits customers should expect from your services. Accurate info will add alter of credibility and expand your business beyond your imagination. 100+ PSD Brochure Designs 2019 – Free Word, PSD, PDF, EPS, InDesign Format Download! 11+ Drug Brochure Templates – PSD, Illustrator Files Download!